When Len visits your home he will be able to recommend a carpet to match your home and budget. 'Carpets By Design' have over 200 different ranges and styles of carpet for you to choose from. We have budget carpets starting from builders entry to high grade wools and nylon, everything to suit your budget and style. We have budget to high grade wool carpets as well as traditional nylons and the very popular solution dyed nylons. We have a large range of carpets for both the rental market as well as commercial carpets for unit development, shops, offices, hospitals and schools. Vinyl flooring has been around for generations. Vinyl is very easily maintained, durable and is available in many different patterns and designs with very realistic wood or tile designs. When Len visits your home he will be able to recommend a vinyl to match your home and budget, get the look without the cost!! 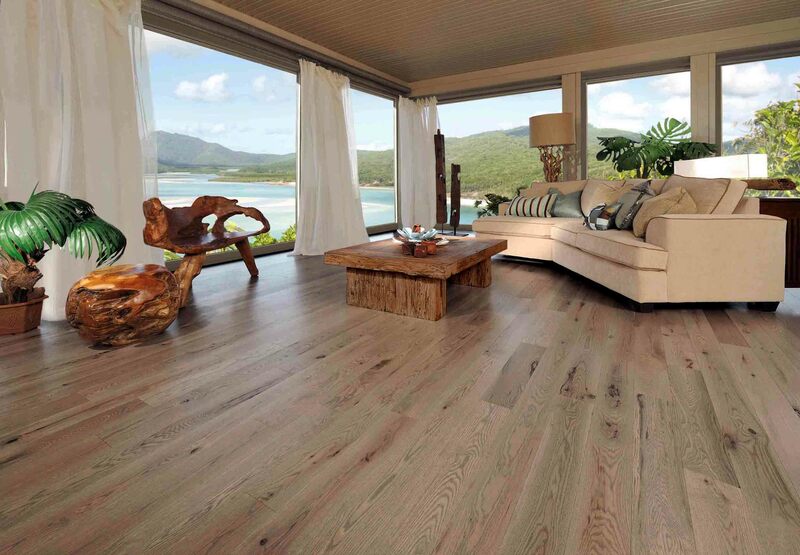 If you are searching for flooring that will deliver high resiliance / low maintenance at a low cost then Vinyl flooring is the perfect product for you. Domestic vinyls come in two sizes - 3m wide and 4m wide. Commercial vinyls come in 1.8m wide to 2m wide and are used predominately for commercial areas. Carpets By Design carry and install Vinyl Plank and Vinyl Tiles which can be used for bothdomestic and commercial areas. These products are very popular in lieu of other traditional flooring such as tiles and timber due to there high resistance to wear and tear and are more comfortable under the foot than a hard surface. Like the finer things in life, it gets better with age! Fresh and light, but not cold, inviting like a log fire on a mountain top! Fantastic shade variation when fitted to show true quality. Oak, worn by sand, lightly white washed and finished with an in registered embossing to achieve a calm natural environment. Think white walls and furniture - the Hamptons - shabby chic - for a stunning effect this is your new floor! From the fishing vessels of yester-year, resalvaged and reclaimed, now made into your beautiful characterful new floor, just as suited to a beach shack or urban coffee lounge. Be different! 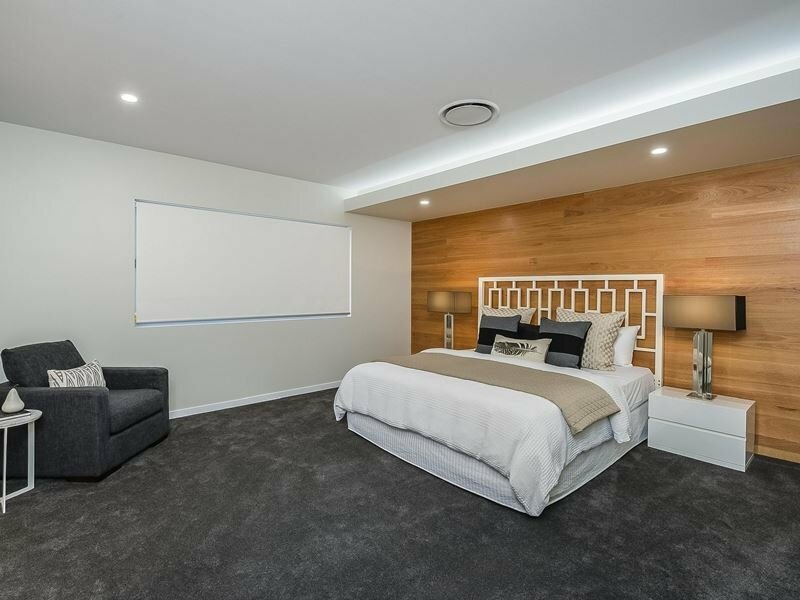 Cool grey tone with a calm grain to suit contemporary design. Multiple warm shades, from dark oak, russet and grey worn tones with enough grain and knot features to be charming but not overpowering. Slightly more outer log showing in the 'cut' of this plank to highlight natural variation. A new neutral wood lank colour palette.